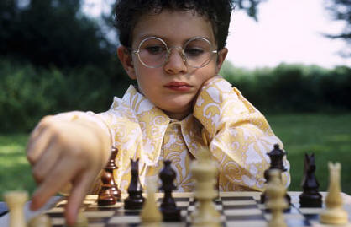 You can donate to the Chess Association by clicking this DONATE below or any of the similar links on the right side of any of the web-pages. 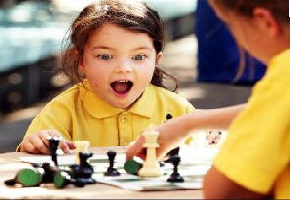 Any money received will go to assist funding of childrens' chess competitions and training days in the North East region. Next event will be the age-based tournament, Mastrick Community Centre on Saturday 27th April. 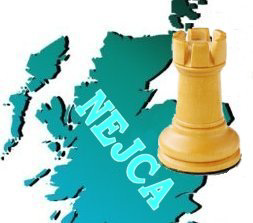 The North East Junior Chess Association (NEJCA) is an affiliated member of Chess Scotland and adopts the Chess Scotland Data Protection Policy. Click the following link for details [Chess Scotland Data Protection Policy]. The age-based tournament is the last of this season’s events and will take place from 13.30 to 18.00 (approx) on Saturday 27th April 2019 at Mastrick Community Centre, Greenfern Road, Aberdeen AB16 6TR. The three competitions are P5 and under, P6/P7 and secondary. For further details please see the entry form [Entry Form]. This year’s Annual General Meeting (AGM) will be held in May - details to follow.